When it comes to substance use and misuse, nothing compares to alcohol. Even opioid use disorder and overdose deaths pale in comparison to drinking. While alcohol is legal, it's far from harmless. 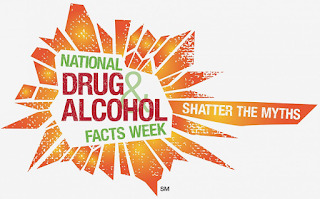 2.8 million deaths are caused by alcohol each year around the globe, according to Facing Addiction with NCADD. Nearly 90,000 Americans die from excessive alcohol use annually. 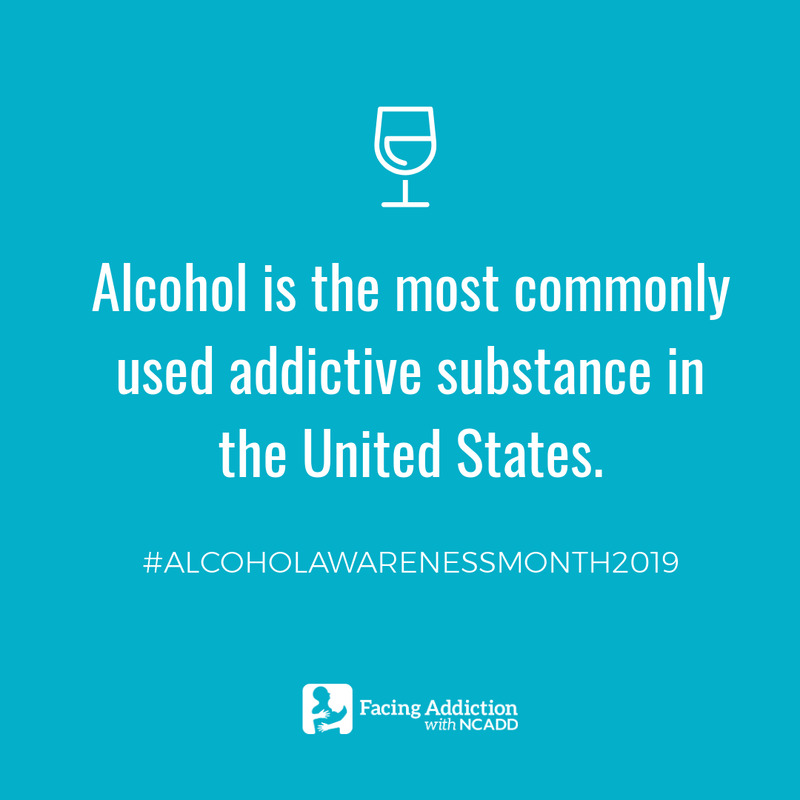 Alcohol use disorder affects some 17.6 million people in the United States, whereas 2.5 million are living with opioid use disorder. Prescription painkiller and heroin use continues to be a severe cause for concern, and it is vital that more be done to combat the epidemic we face. However, having a dialogue about alcohol use is of equal import considering the toll it takes on society. Talking about the impact of alcohol is arguably more vital given the data. 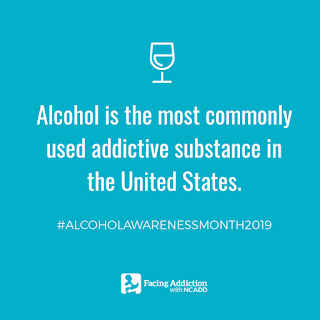 The National Council on Alcoholism and Drug Dependence (NCADD) created Alcohol Awareness Month in 1987 with the above goal in mind. The organization sought to start a worldwide conversation about the dangers of alcohol. NCADD is committed to ending the age-old stigma of alcoholism that prevents those who suffer from seeking help. Alcohol use in the U.S. is a substantial problem from one demographic to the next. Old and young, white and black, affluent and impoverished; individuals from nearly every sector contend with AUD. Those who engage in risky drinking patterns put themselves at significant risk of experiencing health problems, including mental illness. Those who begin drinking at a young age – in adolescence or early adulthood – are exponentially more likely to experience problems later in life. The list of potentially fatal health disorders that can arise from drinking too much is ever-expanding. Since 66.6 million people from age 12 to 17 report binge drinking, there is a significant cause for concern. When one forms an unhealthy relationship with alcohol as a teen, then continues drinking heavily as an adult, they are almost certain to face problems. Not the least of which are alcohol use disorder and several other mental health disorders. Hazardous drinking can also result in cardiovascular troubles, liver disease, gastrointestinal issues, and many forms of cancer. Of all hospital beds in the United States, 40 percent are being used to treat alcohol-related health conditions, according to Facing Addiction with NCADD. However, alcohol use is a treatable mental health condition. Early intervention can prevent others from developing health conditions stemming from alcohol consumption. During Alcohol Awareness Month, we would like to encourage anyone who struggles with alcohol to seek assistance. Millions of Americans are working programs of recovery to lead productive lives, in spite of their illness. With help, you too can discover how to live a life in recovery and make lasting changes for the better. Celebrate Hope can help you begin a journey of recovery and rebuild your life. We utilize advanced medical treatments to help our clients break the cycle of alcohol use disorder and show our residents how to apply the teachings of Jesus Christ to their everyday lives. Please contact us today to learn more about faith-based addiction treatment at Celebrate Hope. men and women. Years of alcohol and substance abuse wreaks havoc on the mind, body, and spirit; so much, so that many individuals begin to believe that recovery is impossible. 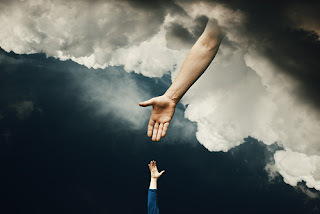 Fortunately, it is possible to break the cycle of addiction, adopt a program of healing, and reconnect with the spiritual side of life even when it seems like all hope is lost. Addiction is a progressive mental illness, one that is often accompanied by other forms of mental health disease. 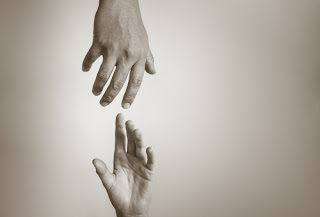 Those who do not seek help are subject to similar outcomes; usually, such people become estranged from their families, struggle to hold down employment, regularly face legal troubles, and they can develop life-threatening physical health problems. Men and women who struggle with addiction gradually find it more and more difficult to extricate themselves from self-defeating and self-destructive behaviors. They may try myriad ways to moderate their use or quit drinking and using outright, only to find themselves right back where they started in short order. Merely put, people who meet the criteria for alcohol, substance use disorder, or co-occurring mental illness require outside help and continued support. 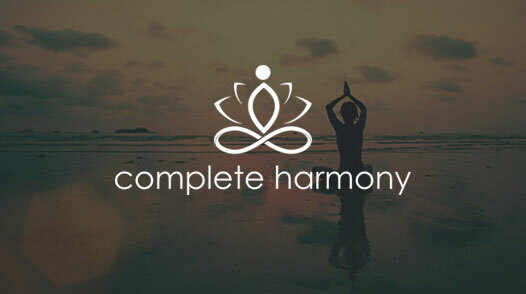 Spirituality is a vital component of millions of men and women’s addiction recovery. Redeveloping a relationship with God or a “higher power” is a primary catalyst for making permanent changes in one’s life. Most people working a program of sobriety believe that their healing is nothing short of a miracle. On this blog, we like to take the opportunity – from time to time – to share compelling and inspiring stories of hope. We understand that countless persons are actively battling substance use disorders. Many of them feel hopeless, and hearing of someone else's efforts to turn their life around can be an impetus for making similar changes. Until last year, Jenni Tiderman’s family had all but resigned themselves to the belief that addiction would likely be her demise. Then, after 33 years of active addiction ( methamphetamine, alcohol, and marijuana), Tiderman found the strength to work a program of recovery, Peninsula Daily News reports. Last month, Jenni’s sister Maupin was able to provide her with a coin to commemorate one year of sobriety. Maupin is herself two years clean from heroin and meth. Just over a year ago, Ms. Tiderman was homeless, holding signs on street corners, according to the article. She detoxed in jail and began to work the 12 Steps; Tiderman’s recovery was also supported by the Salvation Army early on. Now she finds strength and guidance from “meetings,” her church, and members of the community. Her sobriety has given her a roof over her head, partial and full custody of her children, a job, and the ability to inspire others. Please contact Celebrate Hope if you’re struggling with addiction or co-occurring mental illness. We can answer any questions that you have about faith-based recovery. 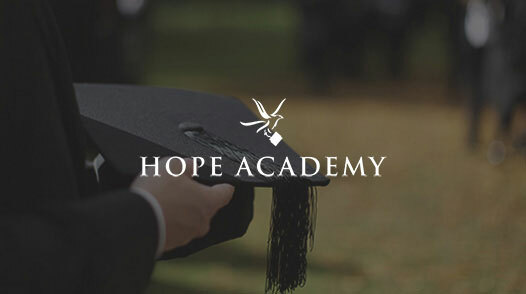 Our leading Christian treatment center can help you begin the journey to lifelong sobriety. Experts believe that nature, and exposure to natural environments, can play a significant role in mental health. Our connection to the world around us can have a dramatic impact on our wellbeing. Those who get outside and interact with their surroundings have a chance to quiet their mind and focus. 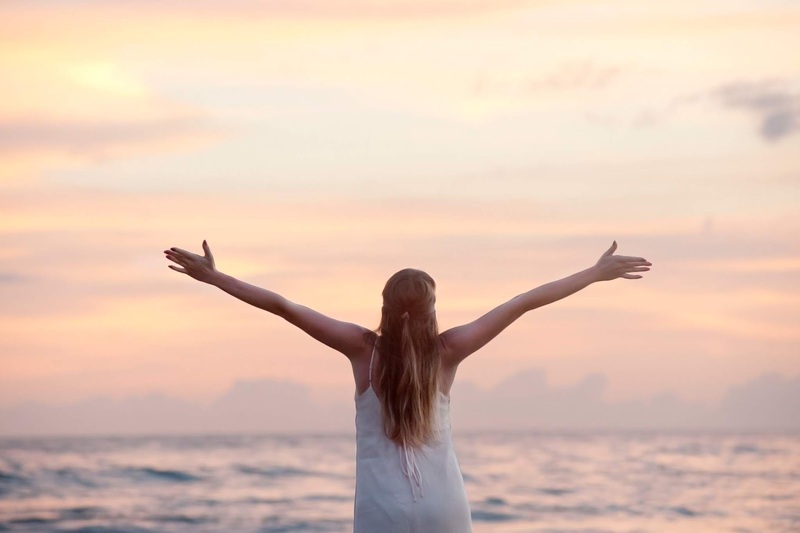 In the field of addiction recovery, a significant emphasis is placed on serenity—the state of being calm, peaceful, and untroubled. Active addiction is the embodiment of internal and external chaos; so, preventing relapse can hinge on staying grounded. Those in early recovery learn techniques for living in the moment, or just for today. They learn that a person has little control over the future and that they cannot change the past. One of the best things a person in recovery can do is practice mindfulness; the psychological process of focusing on the present moment as much as possible. People who begin their journey of healing in treatment are taught mindfulness techniques, such as meditation and prayer. Clients who utilize tools that help them stay in the “now” can adopt a program of recovery with greater ease, typically. At Celebrate Hope, our clients benefit significantly from the environment of our campus. Aside from comfy living quarters that are conducive to personal reflection, clients are treated to ocean views and grounds that facilitate both social interaction and serenity. When clients feel at ease in their surroundings, they can focus their attention on the present moment and fully commit to their recovery. We know that when people are in an environment that has a calming effect, it aids the recovery process. However, new research may lend some credence to the importance of serenity-inducing surrounds for people in recovery. A large study, conducted by researchers from Aarhus University in Denmark, found that being raised near vegetation is associated with a lower risk of mental health disorders in adulthood, NPR reports. The research suggests that being exposed to “green spaces" might have significant physiological and psychological effects on human beings. The findings appear in the journal PNAS. Interestingly, the scientists found that alcohol use disorder was most strongly associated with people who had a shortage of green space growing up, according to the article. 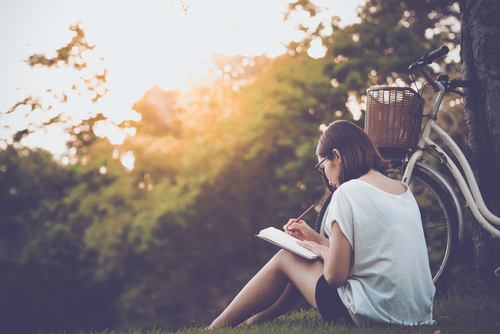 The study shows that growing up near green space was associated with a 15 percent to 55 percent lower risk of developing psychiatric illness in adulthood. Of course, not everyone is fortunate enough to grow up next to a forest, but the researchers found that access to parks can have a similar effect. "There are a lot of potential mechanisms to follow up on, but generally I think this study is tremendously important," said Kelly Lambert, a neuroscientist at the University of Richmond who studies the psychological effects of natural spaces. Lambert offers, "It suggests that something as simple as better city planning could have profound impacts on the mental health and well-being of all of us." 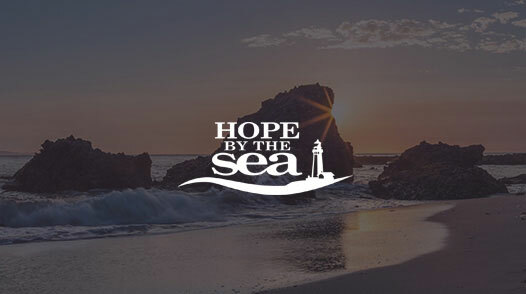 We invite men and women considering addiction treatment to take a virtual tour of Celebrate Hope at Hope By The Sea. We are confident you will see an environment that is conducive to your journey of healing. Please contact us to learn more about our faith-based addiction treatment track. People in addiction recovery are granted the opportunity to realize their dreams. Those who seek help and set out on the path of sobriety are able to accomplish just about anything. Even people with significant amounts of wreckage from their past can find a way to overcome obstacles and lead a fulfilling, productive life. At Celebrate Hope, we have had the good fortune of seeing many men and women turn their life around with the help of God and a program of addiction recovery. 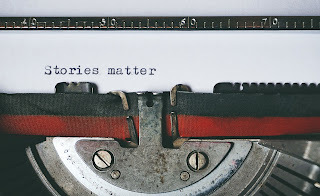 Our clients come from all walks of life; while their stories are unique, they each share the common bond of mental illness, spiritual sickness, and desire to heal. With a yearning to get sober, and to embrace honesty, open-mindedness, and willingness, the cycle of addiction can be broken. Of course, the decisions made while under the influence of mind-altering substances can significantly impact the course of one’s life. Some poor choices made in service to the disease can result in having to serve time in a penal institution and potentially leave a seemingly permanent mark on one’s record. For such people, deciding to lead a life in recovery doesn’t mean that a criminal record will not stand in the way of one’s dreams. But, as with all things in life, if a person chooses to continue to do the next right thing, good things can happen. At least, one man’s story makes that abundantly clear! Some 13 years ago, former meth user Derek Rygh was literally feeling the heat of his addiction. At the time, Rygh was allowing people to cook methamphetamine in his home in Minnesota, which, subsequently went up in flames, according to The Twin Cities Pioneer Press. Mr. Rygh did not deny to the police what was going on and he went on to be convicted for manufacturing meth. It turns out that this conviction may have been the best thing that ever happened to Rygh. While in jail for his felony sentence, Rygh was accepted into a faith-based, inpatient addiction treatment program, the article reports. He was in the program for more than a year and never encountered a relapse. “The program was not easy, but it was my only hope when I felt so completely hopeless,” he said. After completing the faith-based addiction treatment program, Derek worked for two years to earn an associate degree in Christian leadership. He used the degree by working for the very treatment center that helped him turn his life around. The recovering meth addict got married and now has two children. The next chapter of Derek’s story indeed shows the miracles that recovery can provide. The young man went before the Minnesota Department of Corrections’ Board of Pardons and requested a pardon extraordinary, which would clear his criminal record, according to the article. With 13 years sober, Rygh was granted his pardon in the twelfth hour of 2018. We invite men and women battling substance abuse disorder and other addictions to contact Celebrate Hope. Our supportive Christian rehab can help you find freedom from addiction and assist you in reconnecting with God. Our team of addiction professionals shows clients how to put Biblical principles to work as they journey toward long-term recovery.